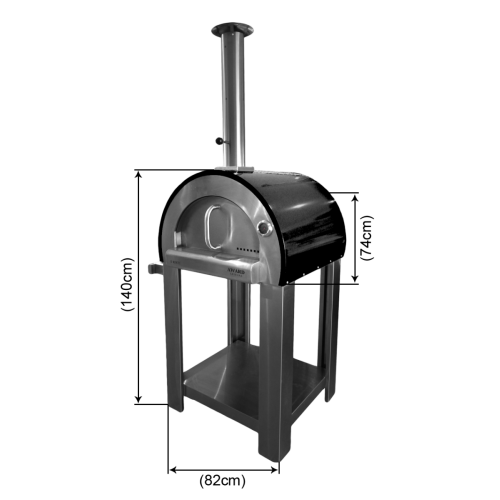 While Wood Fired Pizza Ovens are the choice of high-end restaurants and authentic Italian kitchens, they have so much more to offer your household. If you’ve ever considered cooking using a Wood Fired Oven, read on to learn more about what makes cooking with wood a superior experience. Since the inception of the pizza we know today in 18th Century Naples, Wood Fired Pizza Ovens have been used to create a beautifully smoky tasting, evenly-cooked pizza with a perfectly crispy crust – it’s no wonder that quality Italian restaurants still cook their pizzas in this way! The heat generated from the fire is absorbed and circulated throughout the oven via convection and radiation, meaning that food will cook evenly and quickly. The smoke helps create another dimension to the flavour, and if you’re feeling particularly adventurous, you can try experimenting with different types of wood to bring out different flavours in your creations. 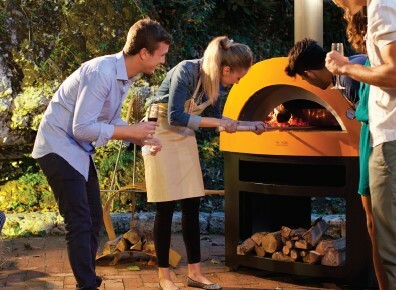 Think Wood Fired Pizza Ovens are just for pizzas? Think again! From baking deliciously crusty bread to fire-roasting vegetables and hickory smoked steak, the only limit to what you can cook in your oven is your imagination. Not sure where to start? Head over to our YouTube Channel, which contains loads of easy recipes and tricks to make the most out of your Wood Fired Pizza Oven. There is something mesmerising about watching dancing flames – and it gets much more interesting when there’s food at the end of it! Cooking with a Wood Fired Pizza Oven is perfect for entertaining guests, and a cooling oven is still able to keep everyone warm long after dark. Throwing a pizza-making party is perfect for when you want to catch up with friends without slaving away in the kitchen all evening. 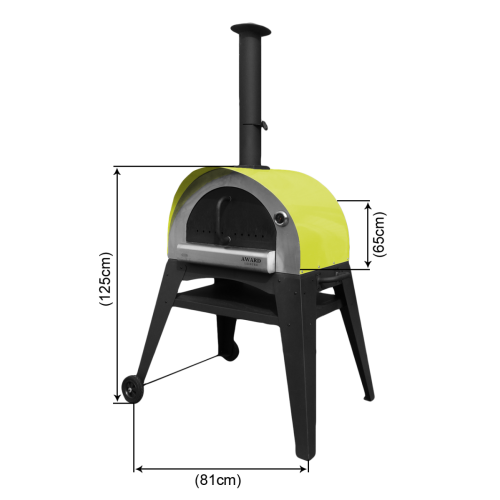 With Wood Fired Pizza Ovens coming in many different sizes, you are sure to find one which will complement your garden perfectly and become the perfect centrepiece for entertaining guests. Once you’ve decided that cooking with a Wood Fired Pizza Oven is for you, its time to find the perfect match. 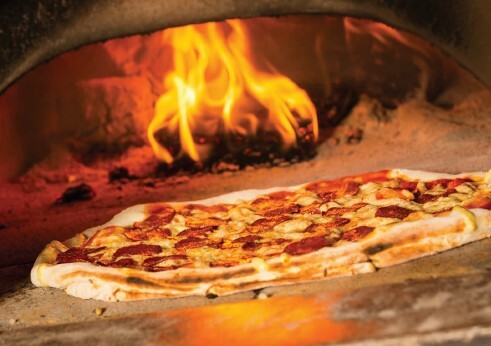 Here at Award Leisure, we have worked tirelessly to perfect our range of Wood Fired Pizza Ovens that create beautifully cooked food every time, accommodating everyone from limited garden spaces to large families. 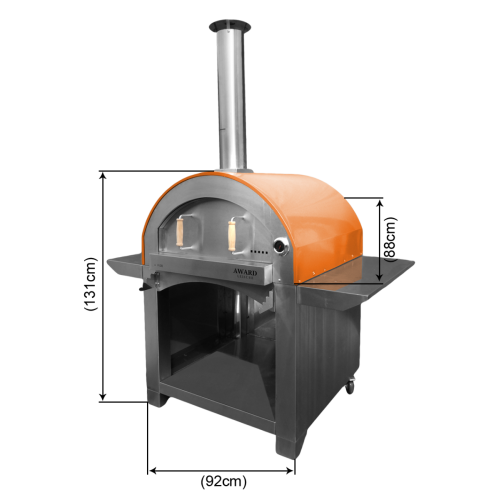 To help you decide the best Wood Fired Pizza Oven for you, download our FREE Buyers Guide to find your perfect Wood Fired Pizza Oven. 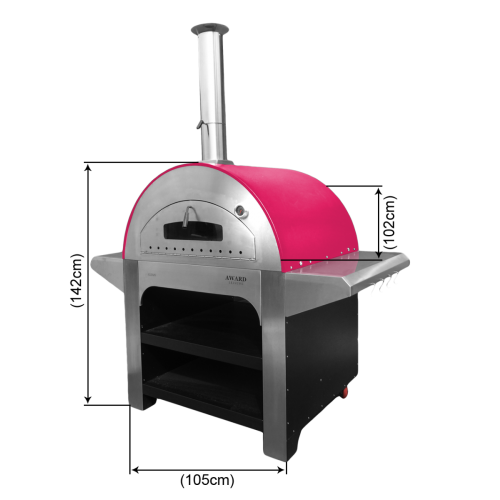 There’s never been a better time to Buy a Pizza Oven from Award Leisure. Order your Wood Fired Pizza Oven in November and get 25% off!